Dr. Pontisso-Mahaffey is a Podiatrist who has been teaching for over four years in the medical field. She graduated from Michigan State University, majoring in Physiology, and from Kent State – Ohio College of Podiatric Medicine with a Doctorate of Podiatric Medicine (DPM). 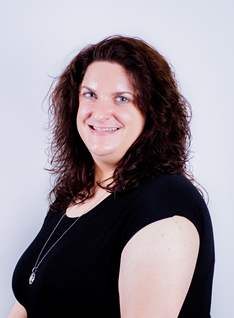 Besides holding a medical license, she is certified in Medical Coding and Billing, and a BLS Instructor, with First Aid and CPR AED Instructor. She teaches Anatomy & Physiology and Pathophysiology at the College.